If you are feeling disheartened and dehumanized, groaning on Mondays, dragging feet through the week, surrounded by sleepwalkers as teams get blown apart in the chaos of change, or questioning if you have sold your soul for a paycheck – take heart. 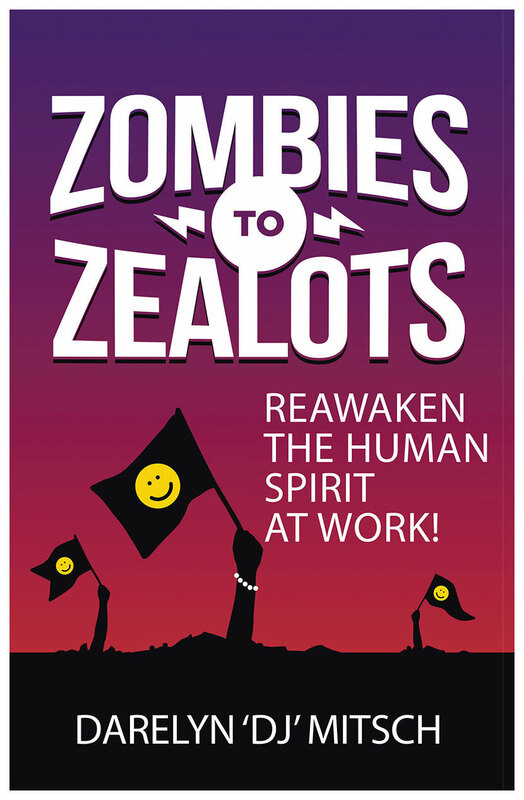 Zombies to Zealots is a relevant and heartfelt guide that was written for you – and all those friends you have who are checking out. It’s time for us all to Reawaken, Remember, Reconnect and Rehumanize the game of work.